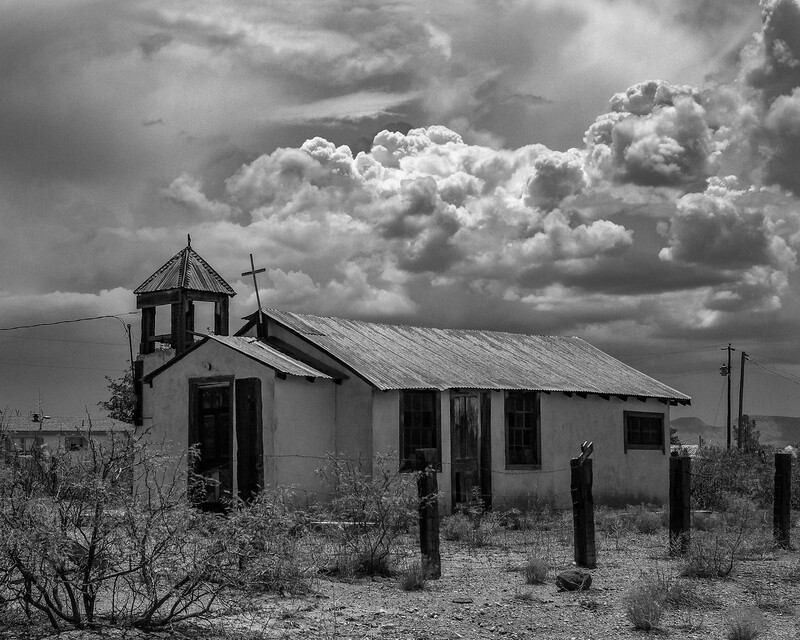 Out in the quiet country of #NewMexico’s boot heel along the #SouthernBorder lazy communities bask in the desert heat daily and small townspeople go about their daily lives in a region pretty much forgotten by the rest of the country. It reminds me of Far West Texas enough to step into the past, which both locations give me an opportunity to do. We are surrounded by so much yet humans are overlooking these places and yielding their lives to backlit led screens. As an artist I’m compelled to edit and view images as someone telling the stories of our time in pictures.